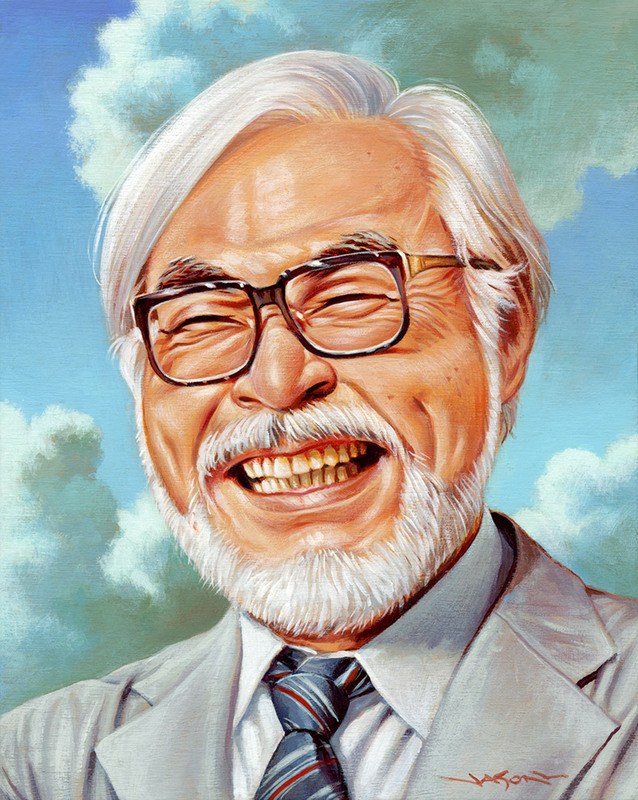 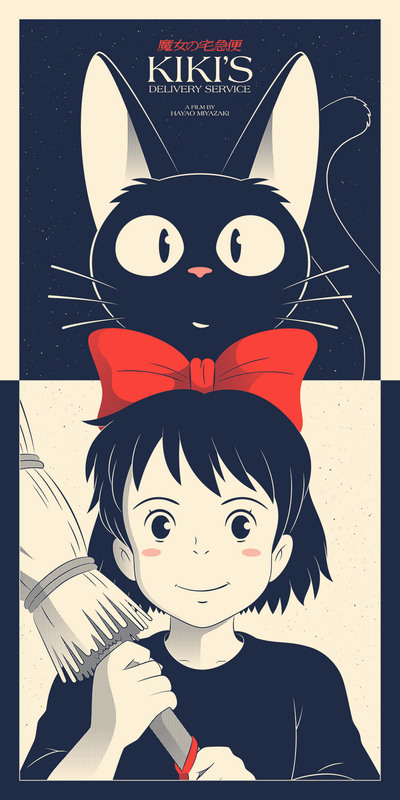 The legendary animation filmmaker Hayao Miyazaki inspired so many artists in the whole world. 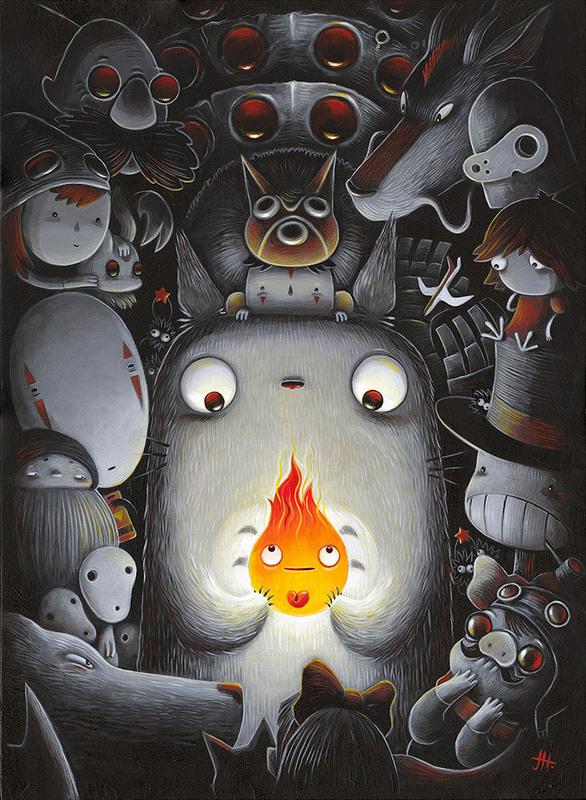 Spoke Art’s gallery from New-York wanted to gathered more than 130 artists to celebrate him in Santa Monica. 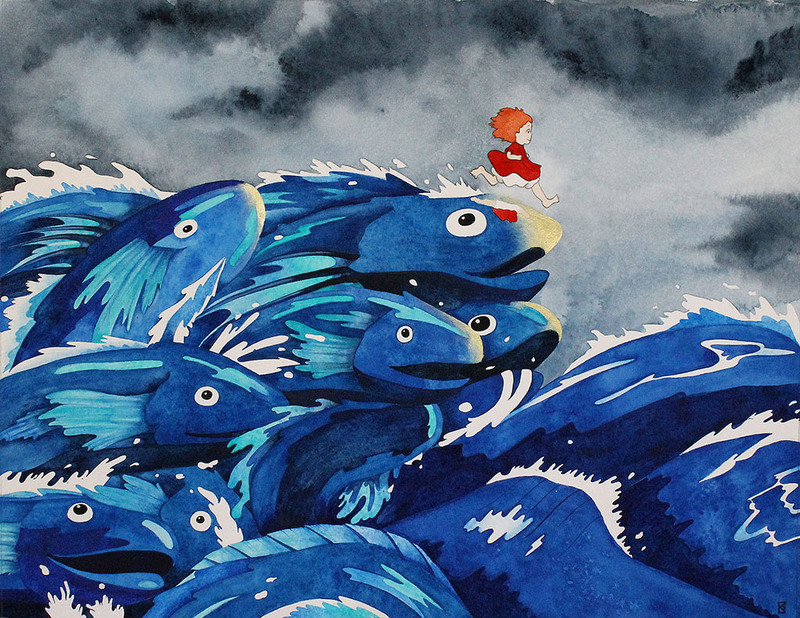 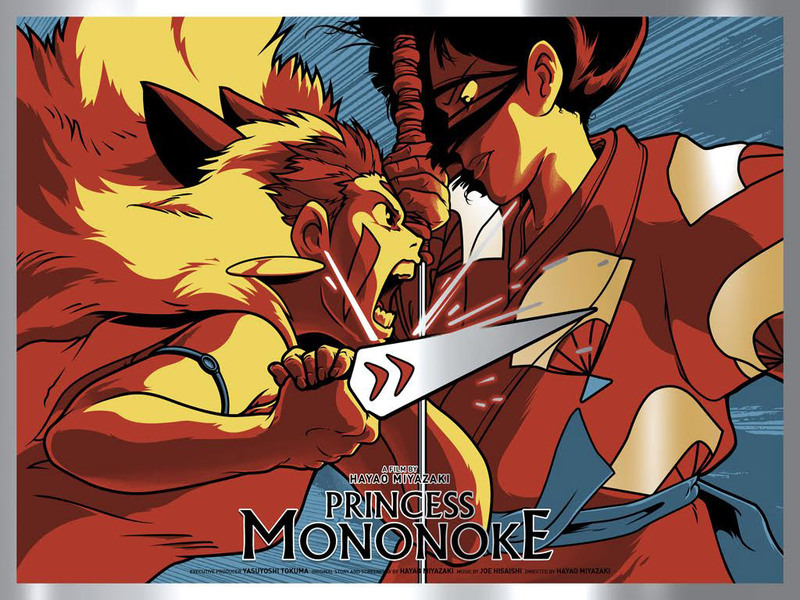 An artistic meeting that combines various works about the Japanese artist and his iconic animé movies like Ponyo, Princess Mononoke or the Howl’s Moving Castle. 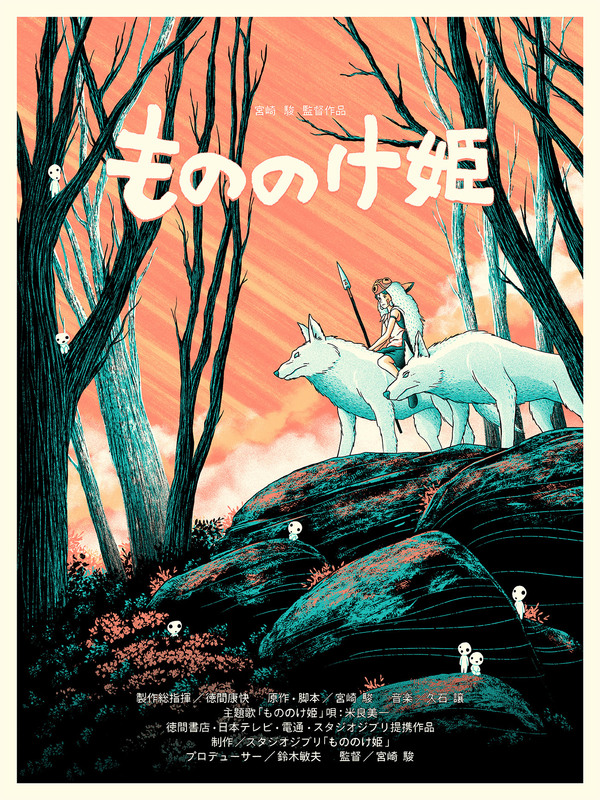 A real ode to his unbridled imagination, his deep passion for nature and his simply unique work.